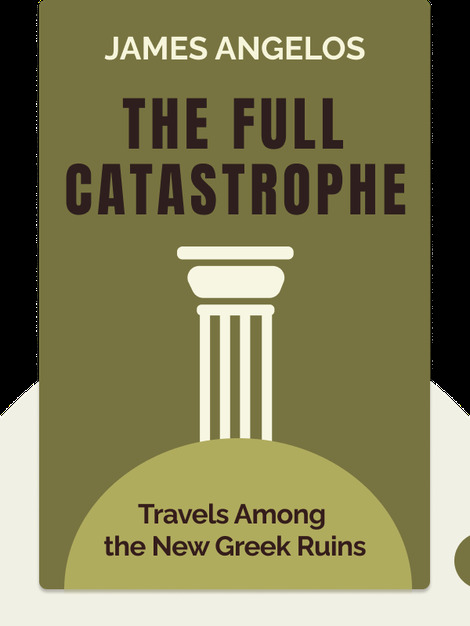 The Full Catastrophe (2015) takes you beyond the headlines on the Greek debt crisis to discover how citizens in Greece and beyond have survived it. Through real-life interviews with people in mountain villages, tourist resorts and in the capital city of Athens, the author lays bare the effects of government budget cuts, austerity policies and endemic corruption. 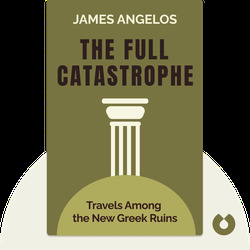 James Angelos is a journalist and former correspondent for the Wall Street Journal, and has also written for the New York Times.